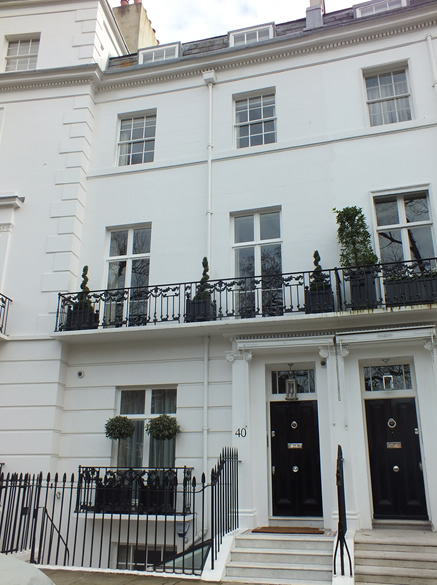 Just round the corner from Slone Square, Egerton Crescent is highly sought after and exclusive residential area. 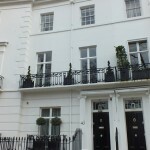 Sheer Building have completely refurbished number 40 and also added extensions to the rear and basement. As part of the renovations the client had requested comfort cooling and Mac Marney secured the contract with Sheer to provide this equipment. In order to minimise the visual impact and noise of the internal fan coils, slim ducted units where selected and mounted above storage spaces with plennum boxes delivering the tempered air. Such was the satisfaction of the client with the installation provided by our engineers that further repeat business has been secured with Sheer in a developing relationship between the two companies. This entry was posted in Residential on April 10, 2014 by admin.